The Gage Room is our center of social life. 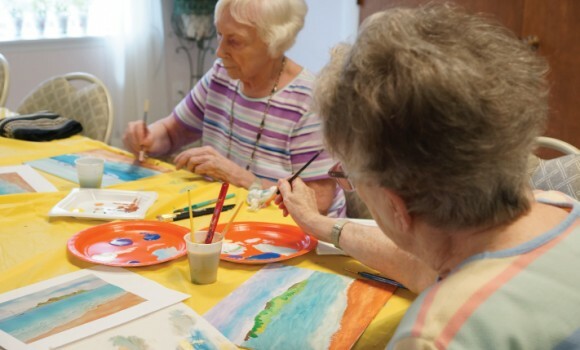 Our Activities Coordinator keeps a full calendar of engaging activities and events for our residents; which take place in this bright, spacious most recent addition to the home. 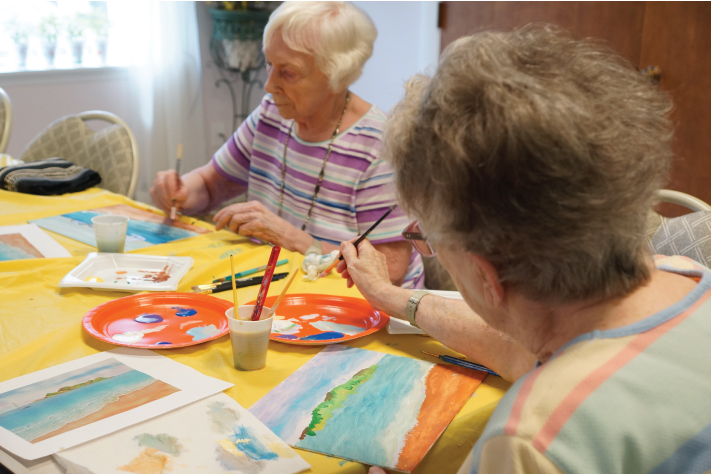 Whether residents express interest in art, music, exercise or some other activity, we listen to their wishes and plan accordingly. There is rarely a dull moment in the Gage Room.